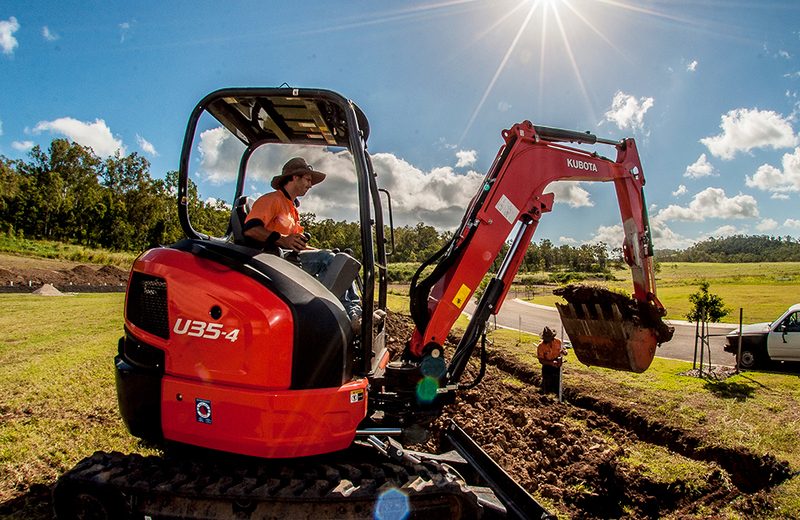 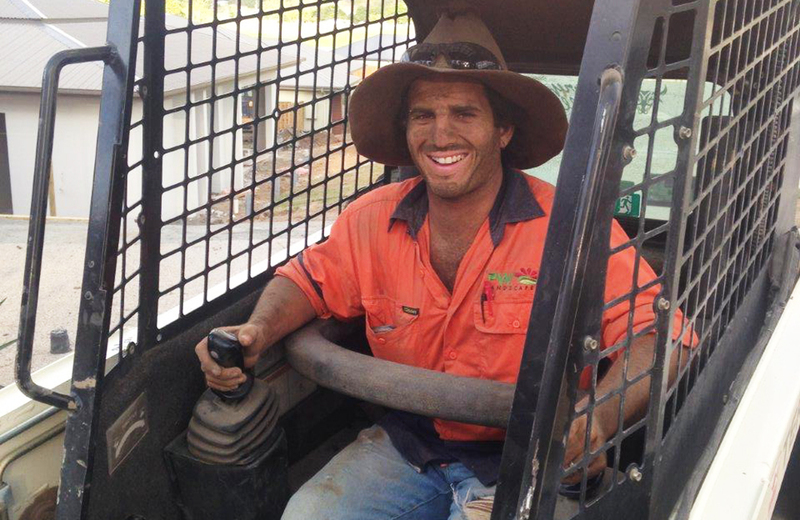 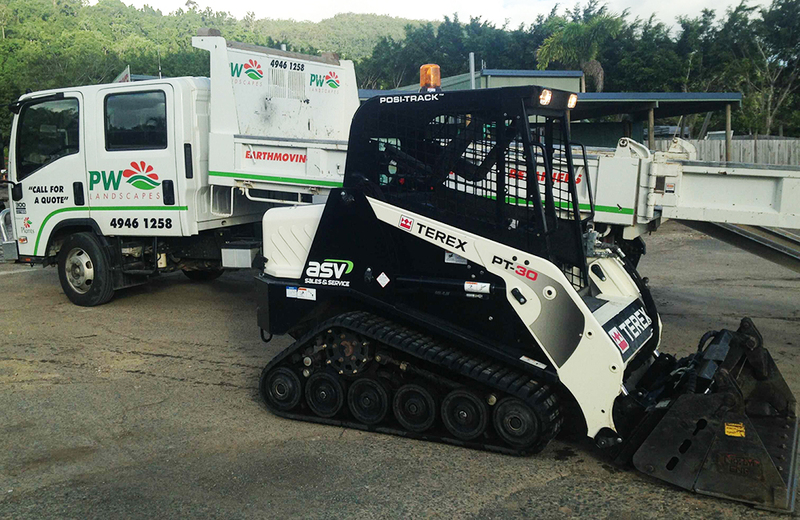 PW Earthworks are fully insured with experienced and qualified operators for excavators and skid steers. 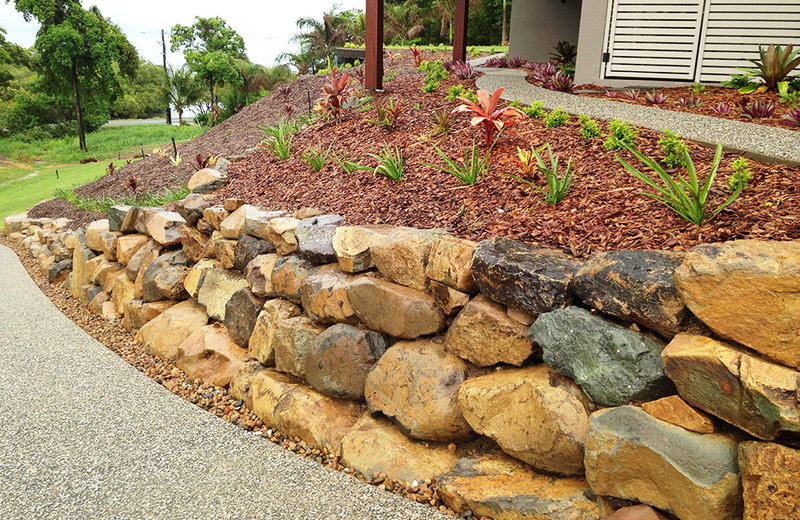 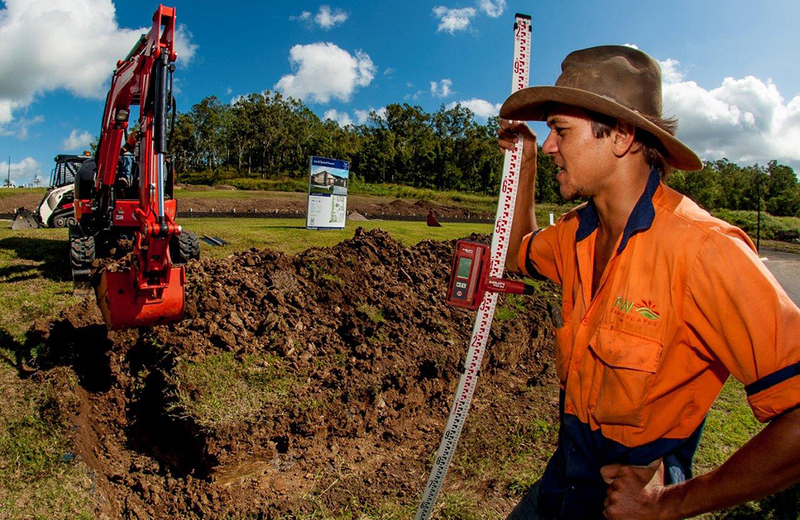 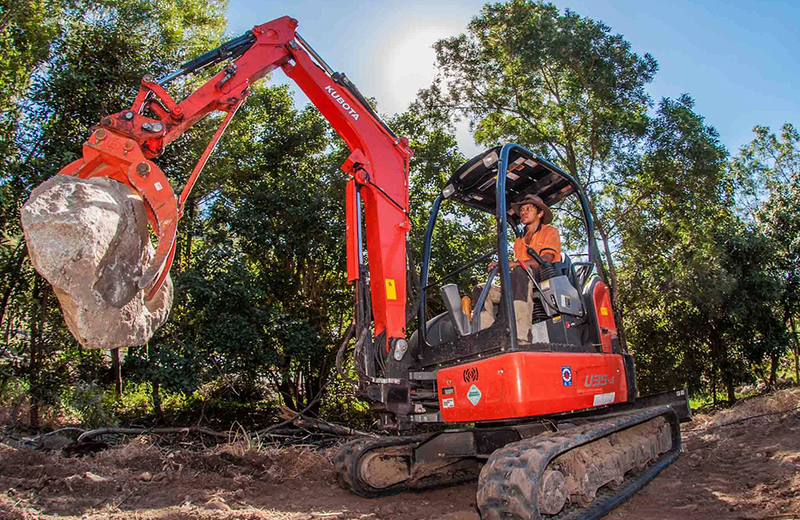 With hands on construction and landscaping experience, our operators know how to make your life easy by getting levels just right and minimising the required hands on work. 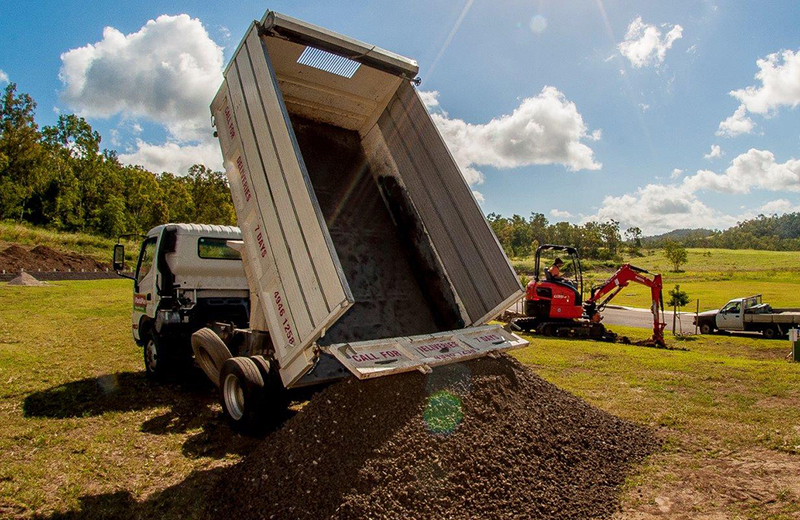 However, our operators are not “prima donnas” and will gladly jump off and lend a hand on a shovel or broom if needed.